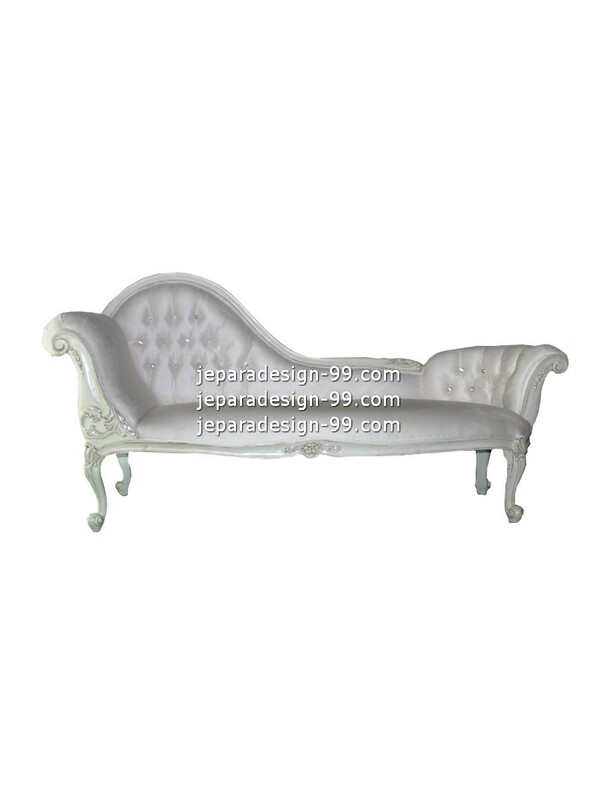 Jepara design99 reguraly produce chaise lounge with many models in high quality control, and furnishing. Chaise lounge is kind of chair that has long enough shape to support the legs. Chaise lounge can also refer to any reclining chair. It is good for you when you get tired because of your daily activity to lounge using our steady and comfortable chaise lounge. We only produce stunning, comfortable, well and strong constructed chaise lounge. Find here some of our models that you can choose. We are glad to custom chaise lounge that is made from mahogany wood for your need as you can choose the color of fabric and furnishing. 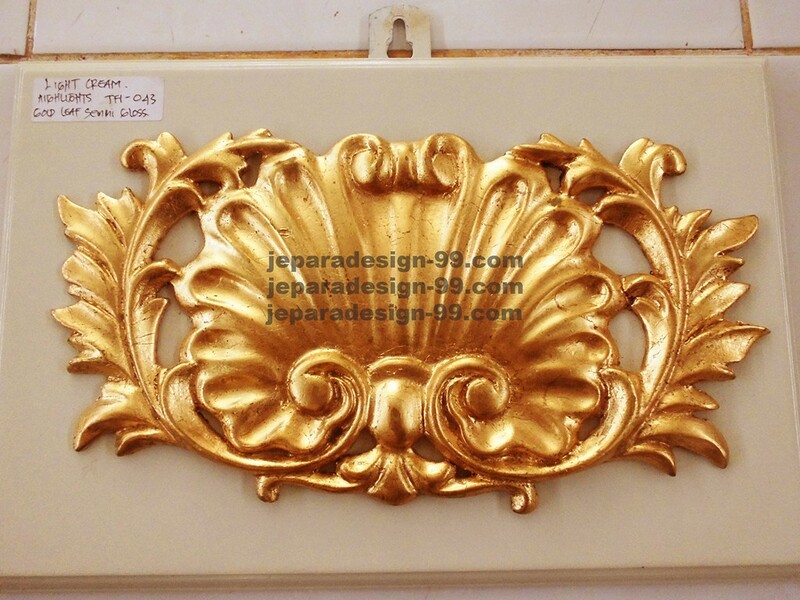 Our French provincial chaise lounge are produced by hand made. Every detail of it is built by our experienced carpenter. We make sure that everything is set correctly. We use high standard in producing furniture, so that the chair will be Luxurious and elegant designed, smooth and comfortable seating. This steady chaise lounge chair has strong mahogany wood as its frame. We use warm color upholstery so it can bring you calm atmosphere when you sit on the chair. It's good for you when you get tired because of your daily activity to lounge using our steady and comfortable chaise lounge. One of our charming comfortable chaise lounge. Its dark smooth fabric is in contrast with the color of its mahogany frame. 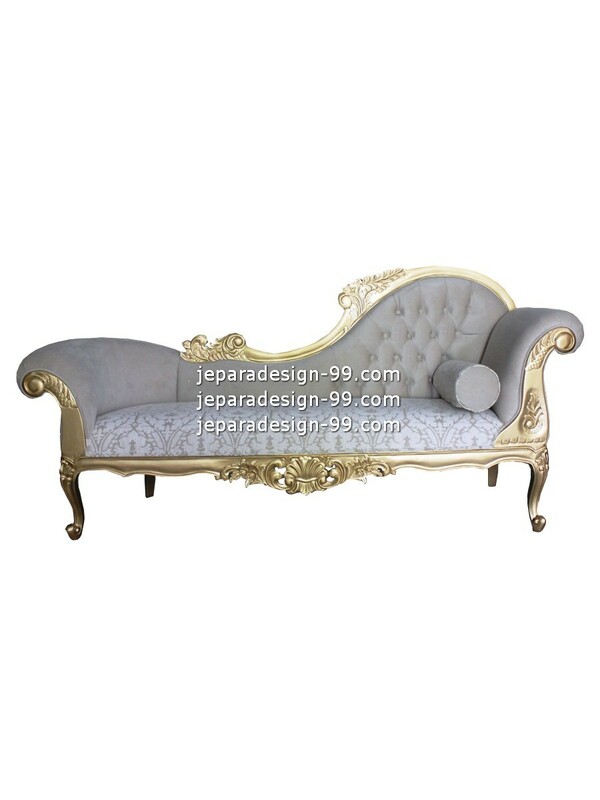 This classic chaise lounge is nice designed and well constructed by our carpenter, and it also has luxury carving. 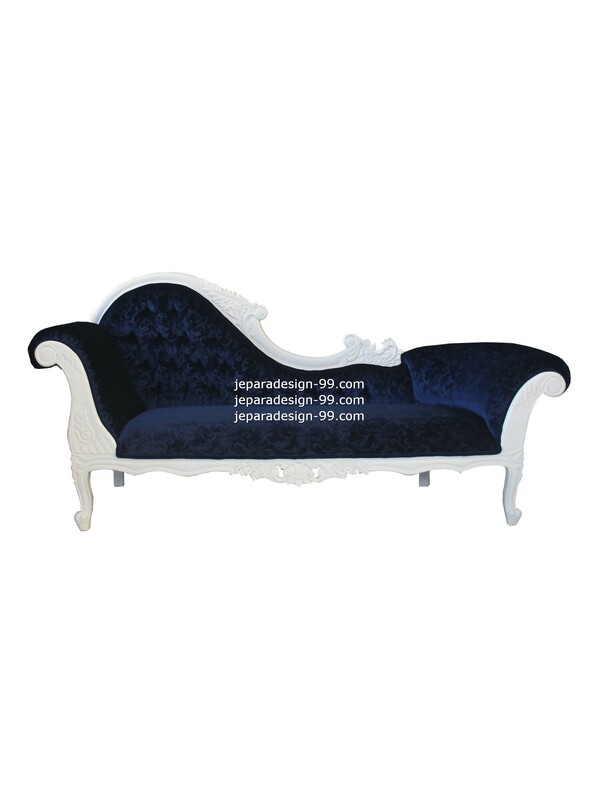 This luxury and stunning chaise lounge has good compostion of color. 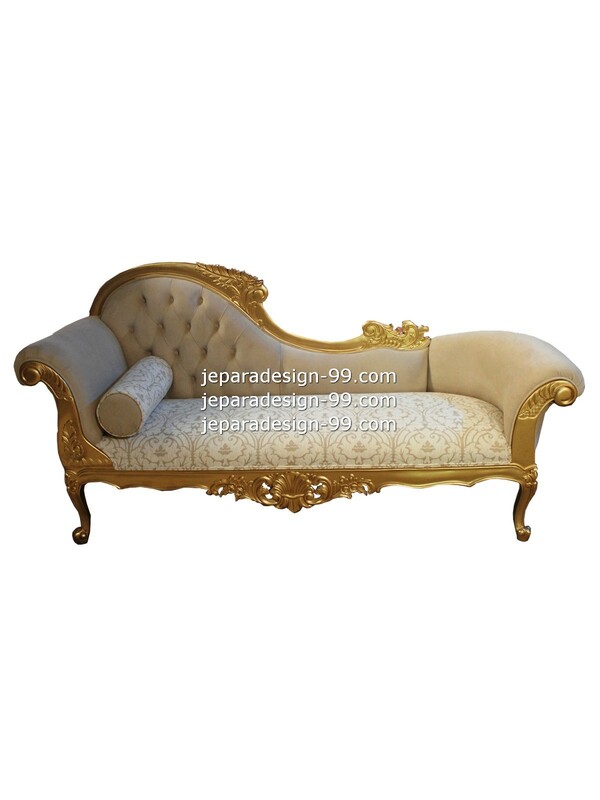 This beige velvet is soft and comfort, and golden color of frame show luxury of this chaise lounge. 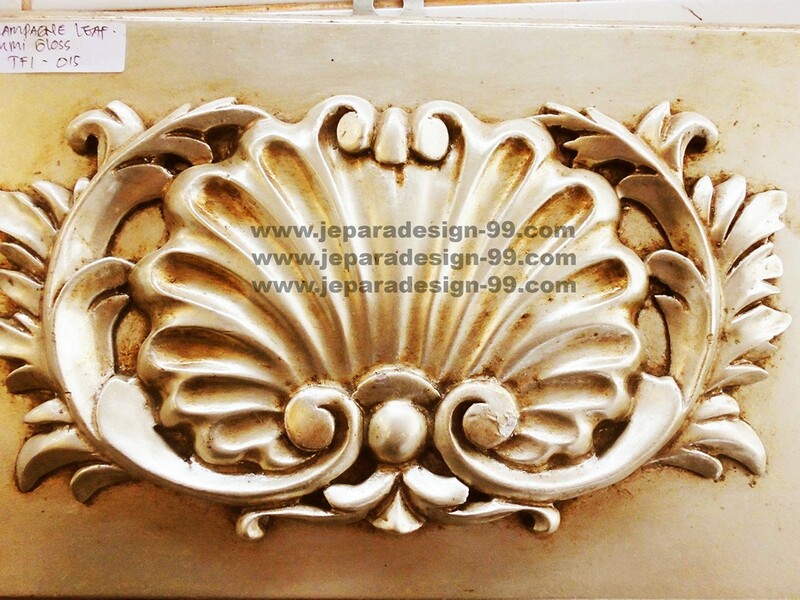 It's suit for your dining room, or family room. You can also choose of our fabric collection. Dark grey and golden color is looked good blended for this chaise lounge. being upholstered using high-quality velvet, so besides tufted chaise lounge is comfortable and truly relaxing, it shows luxury. Our mahogany wood that we used to construct this steady chaise lounge is selected by our experienced carpenter. 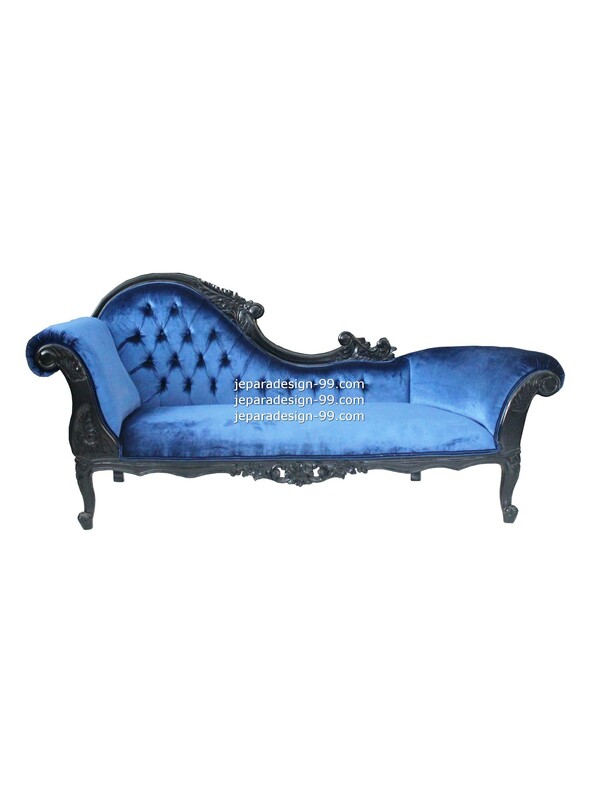 One of our chaise lounge collection that is using blue plain velvet . 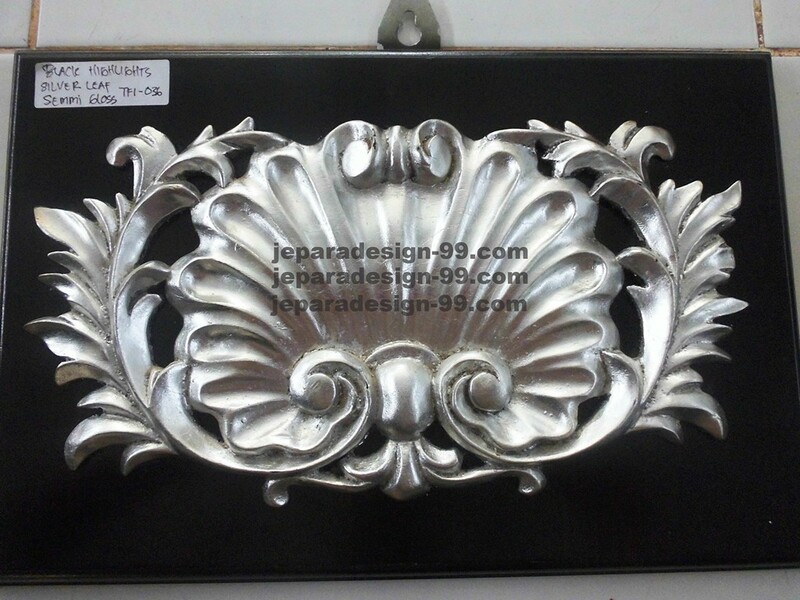 Dark color is used for its frame. 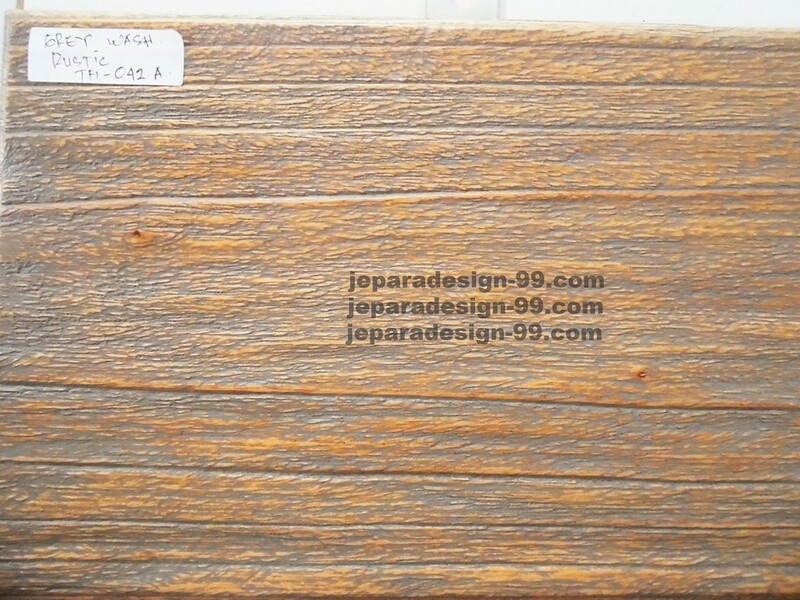 Mohogany wood make this chaise lounge chair steady, strong, and dashing. Use this comfortable chaise lounge to relax after being busy by your routine. One of our charming classic comfortable chaise lounge. Mohogany wood make this chaise lounge chair steady, strong, and dashing. 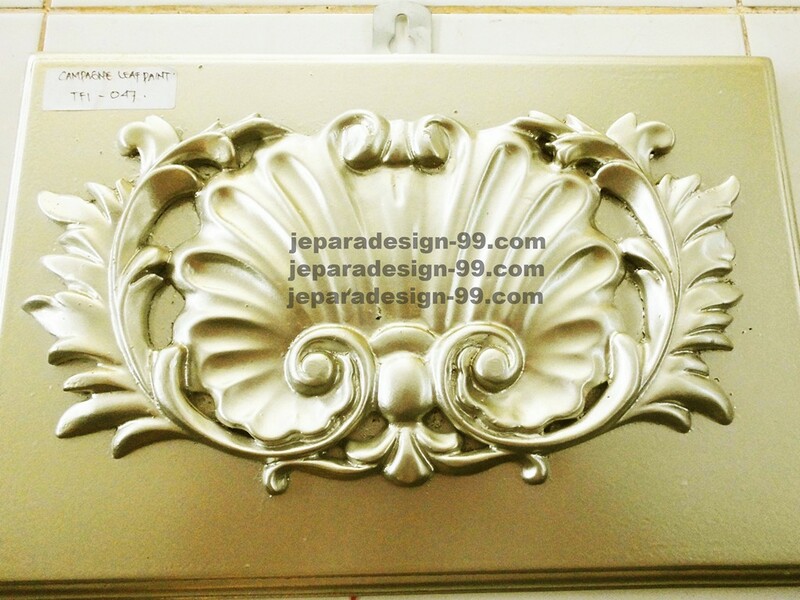 Nice designed and well constructed by our carpenter, and it also has luxury carving. 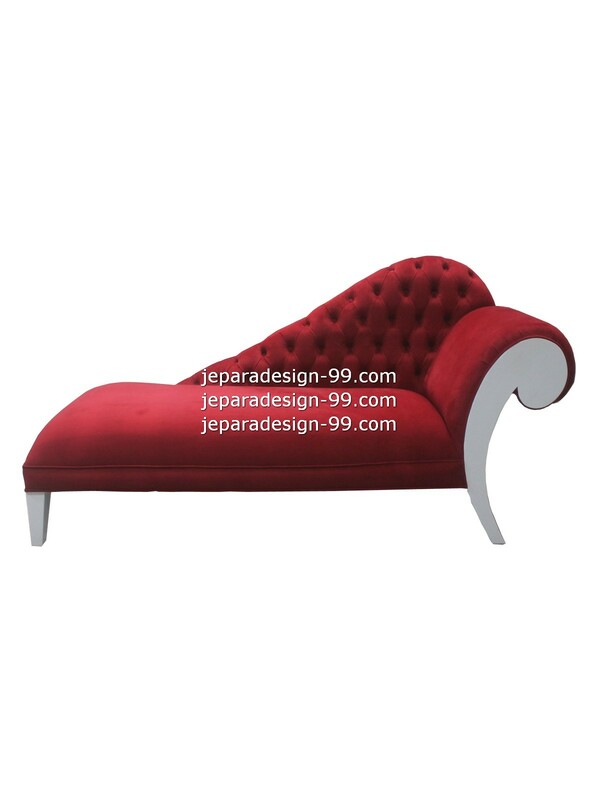 This French chaise lounge using red velvet upholstery and silver for mahogany woods. Grey soft upholstery is used and mixed with white ivory for this chaise lounge. make this chaise lounge looks luxury. 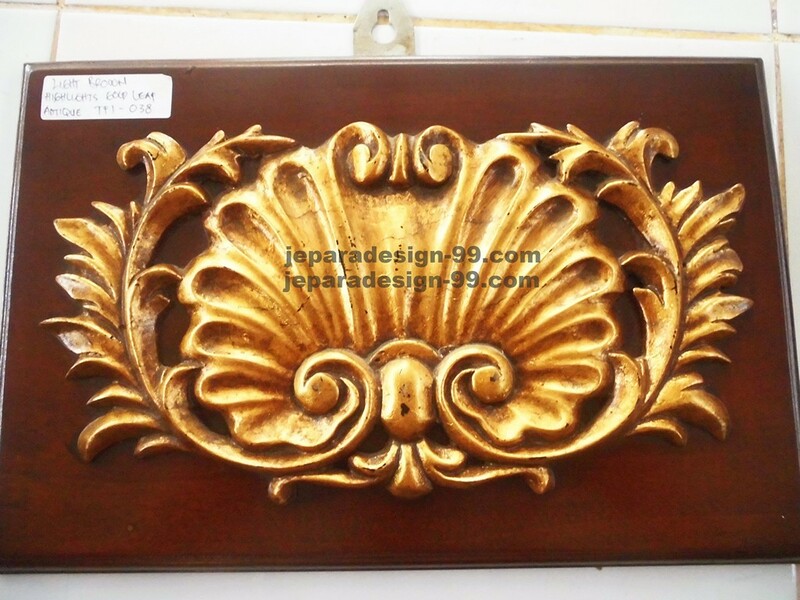 There are not many carving for its mahogany wood. Suitable for anyone who look for simplicity and comfort. This steady and comfortable chaise lounge is available with other fabric color and furnishing color option. 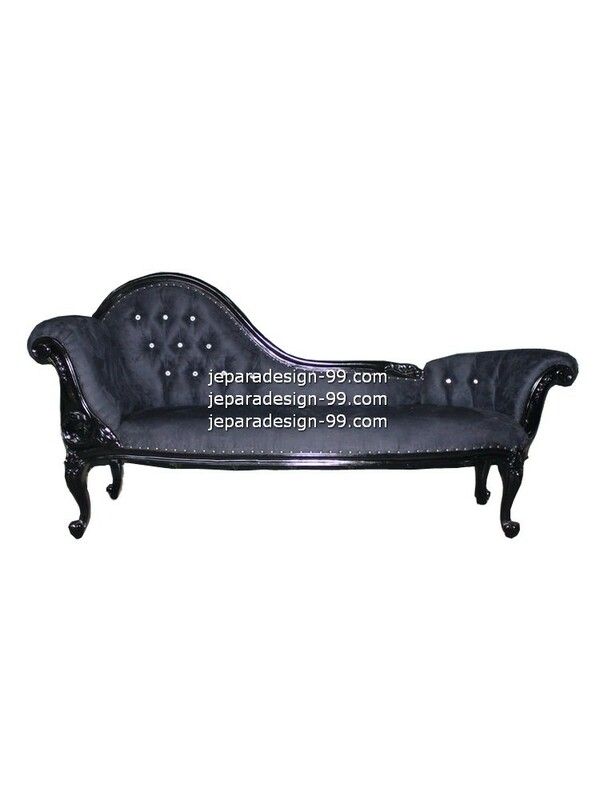 This luxury chaise lounge is used dark and black color combination. It's comfortable for you to lay on it. 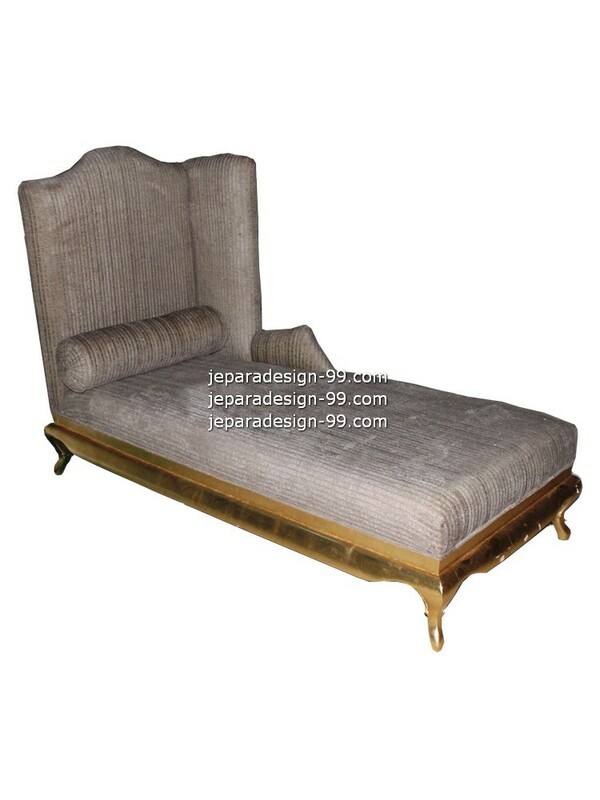 Upholstered using high-quality velvet , this tufted chaise lounge is comfortable and truly relaxing. Our mahogany wood that we used to construct this is steady chaise lounge selected by our experienced carpenter. 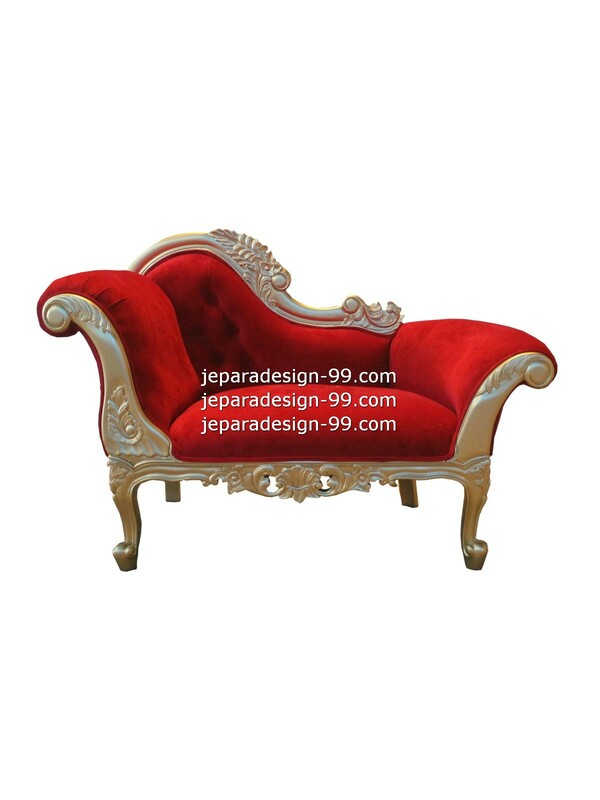 Comfortable French Chaise lounge looks luxury in combination color of red and gold color. Hand made by our experienced artisan seat and carpenter make this chaise lounge cozy and steady. 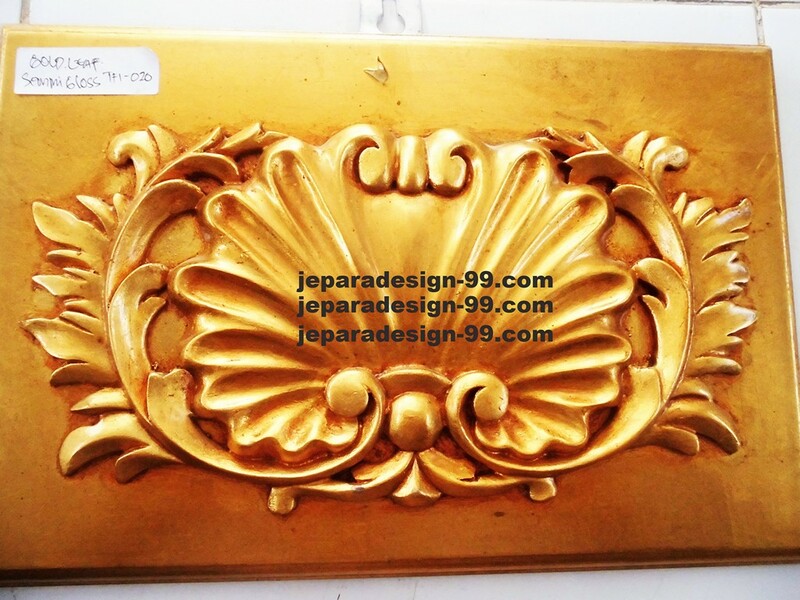 Suitable for one who love luxury and classic design. 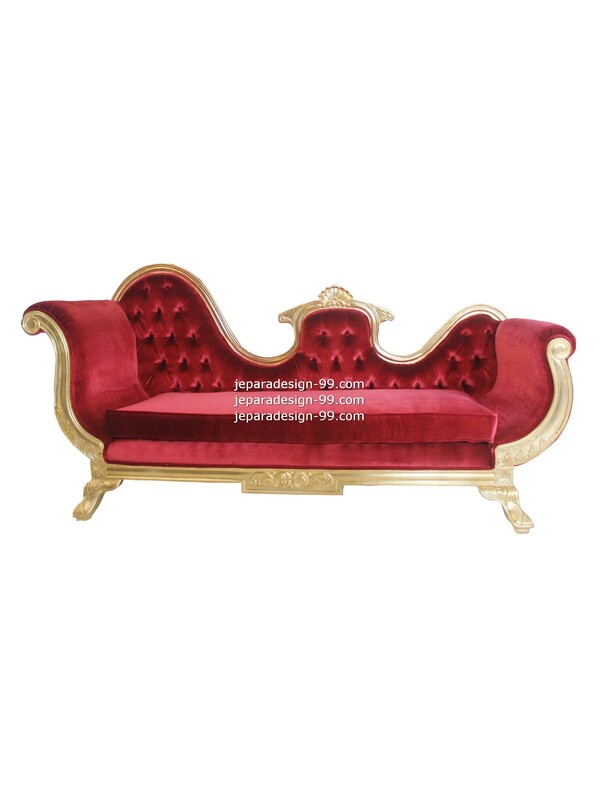 We combine red velvet with white to make this chaise lounge looks nice. 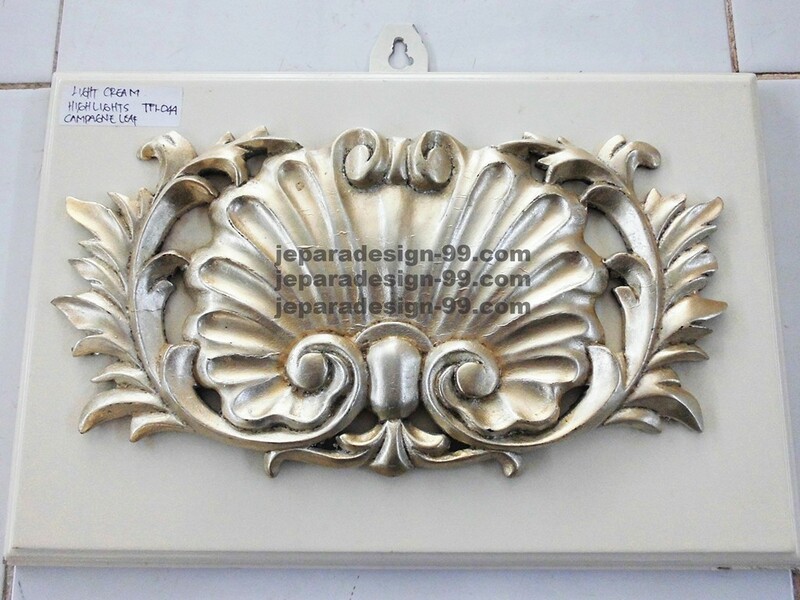 There is no chisel on its legs, but curvy shape of it shows elegant and stylish. Well selected Mahogany wood is used to construct to make sure this chaise lounge steady and comfortable.